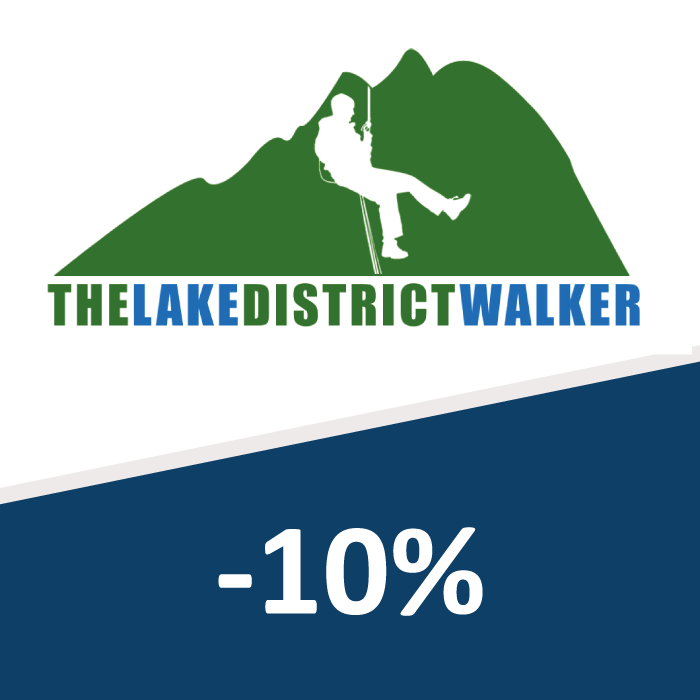 As a resident of a new Story Homes home, you are entitled to a 10% discount across the full range at guided walks, activities, challenges and skills courses, offered by The Lake District Walker. Whatever your ability The Lake District Walker have a walk, challenge or activity that’s fun and affordable. With something in the diary of events every day of the year, it’s always an adventure. For further information visit the website via the link above.